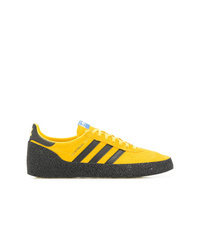 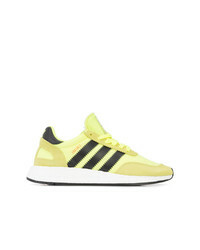 adidas Iniki Sneakers £162 Free UK Shipping! 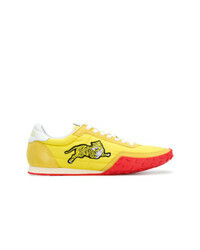 Kenzo Move Sneakers £166 Free UK Shipping! 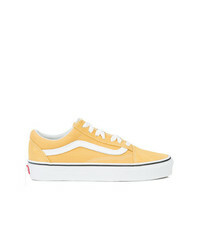 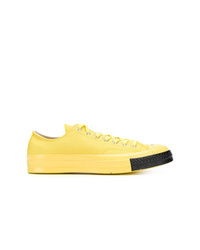 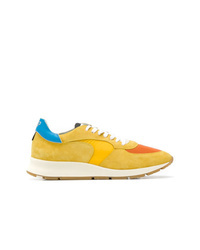 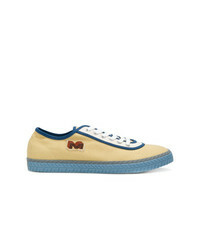 Marni Two Tone Low Top Sneakers £247 Free UK Shipping! 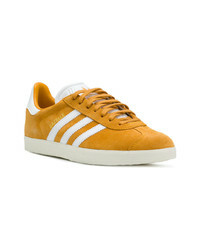 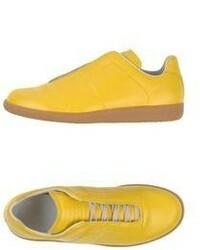 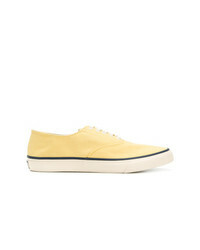 Philippe Model Montecarlo Low Top Sneakers £262 Free UK Shipping! 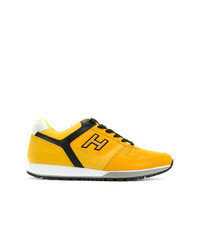 Hogan H321 Sneakers £257 Free UK Shipping! 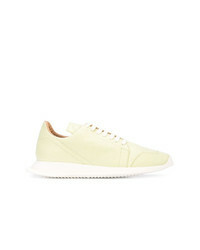 Rick Owens Oblique Runner Sneakers £349 £498 Free UK Shipping! 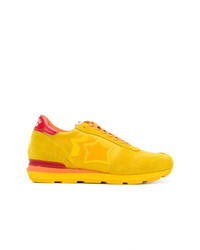 atlantic stars Sirius Sneakers £173 Free UK Shipping!